A Lebanese activist, digital communication specialist and a technologist. Currently, Abir works with Human Rights Watch as an Information Security Technologist. Prior to that she was the communications and outreach director for Raseef22 a PAN Arab independent media platform and also the outreach director for Majal, a network of digital platforms centered on securing freedom of expression and access to information. 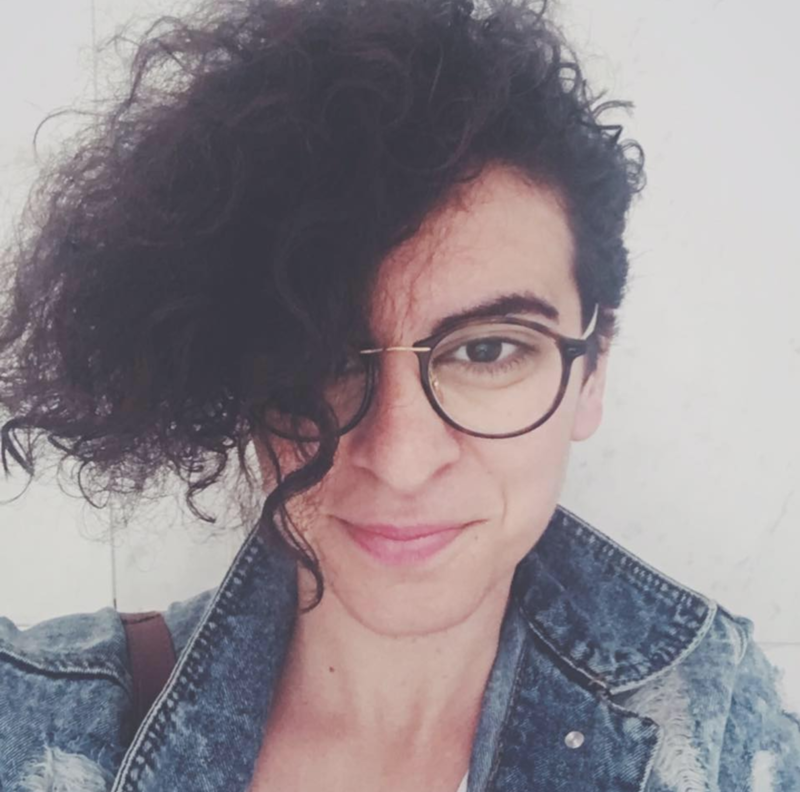 Abir’s work and research focuses on women rights, digital rights and the intersection of gender and tech. She is based in Berlin.